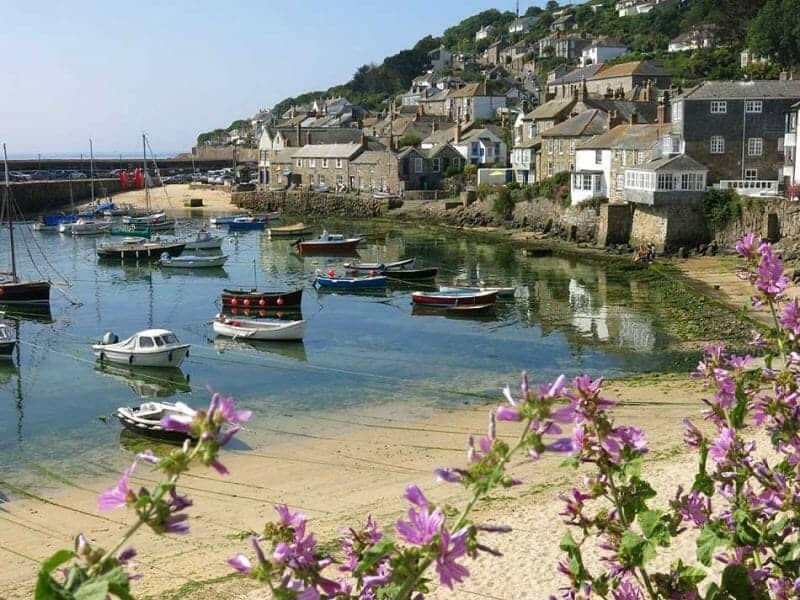 Cornish fishing villages: These pretty little places dot the coast of Cornwall, in the far south west of England. 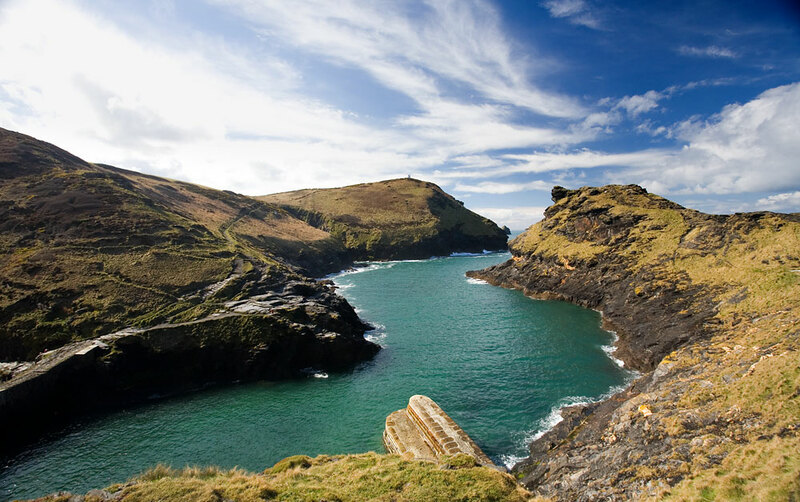 The county is famous for its smugglers, wild seas and villages that have grown up around the coves and inlets of this rugged coast. 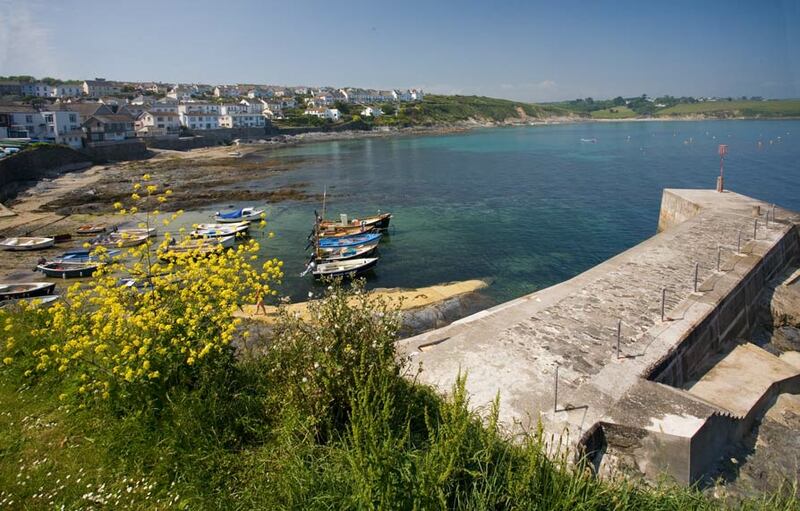 Here, then, is a gallery of 14 best of these fishing villages, to enjoy. 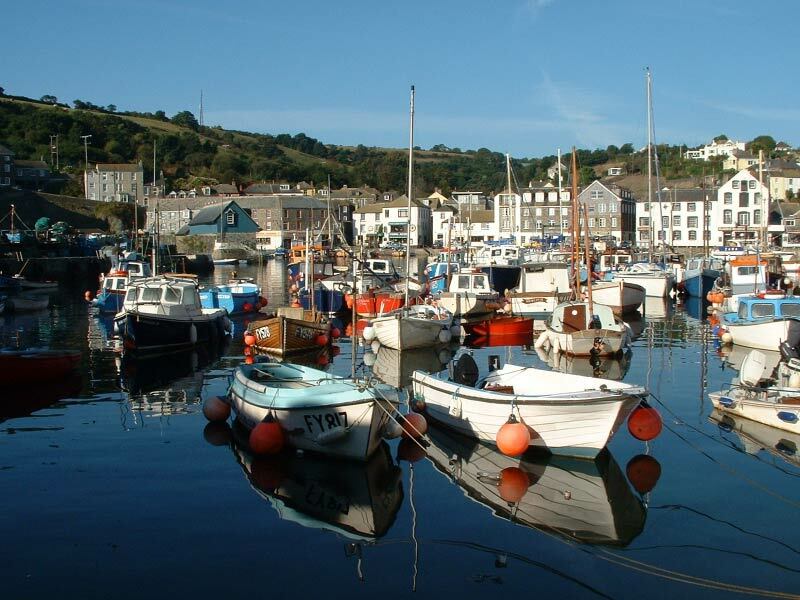 Once the centre of Cornwall’s pilchard fishery industry – it’s still a working harbour – Mevagissey’s old centre of cob and slate cottages dates back to when it was a prosperous hive of activity. Now a more genteel place and a popular holiday spot. 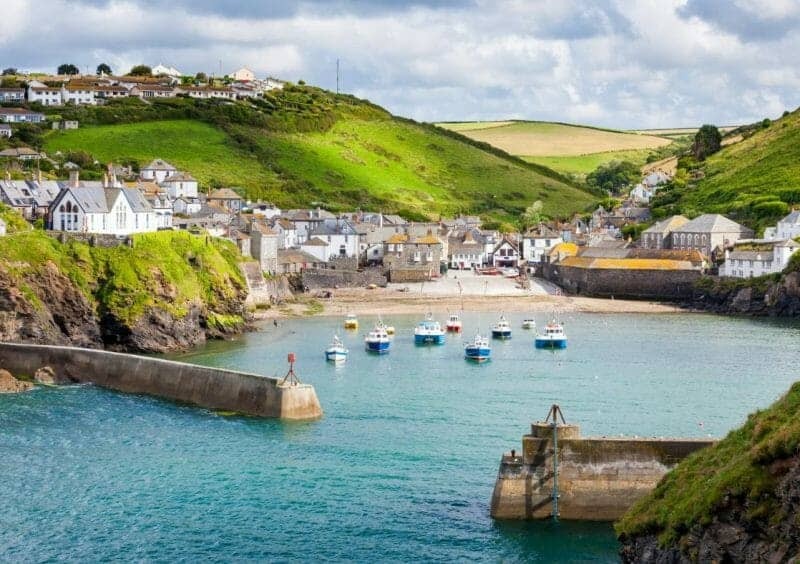 This tiny village gets the prize for the most intriguing name – but it’s also a lovely place to visit if based in nearby Penzance. 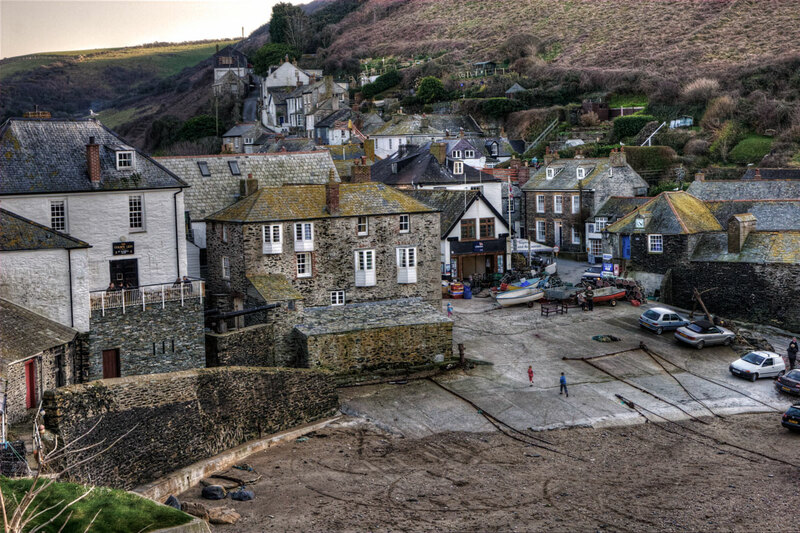 Famous for being the home to the popular British TV series Doc Martin, Port Isaac is the quintessential pretty fishing village. 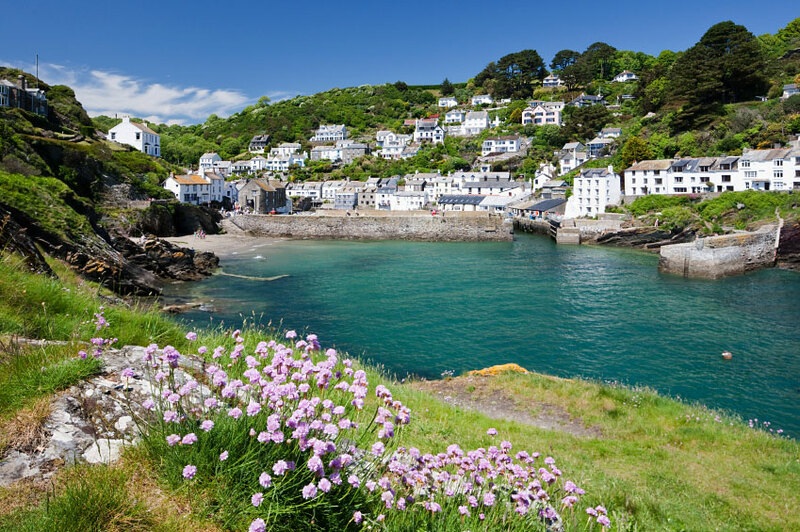 A formerly notorious centre for the local smugglers trade, Polperro is now home to galleries and restaurants – often based in real smugglers caves. 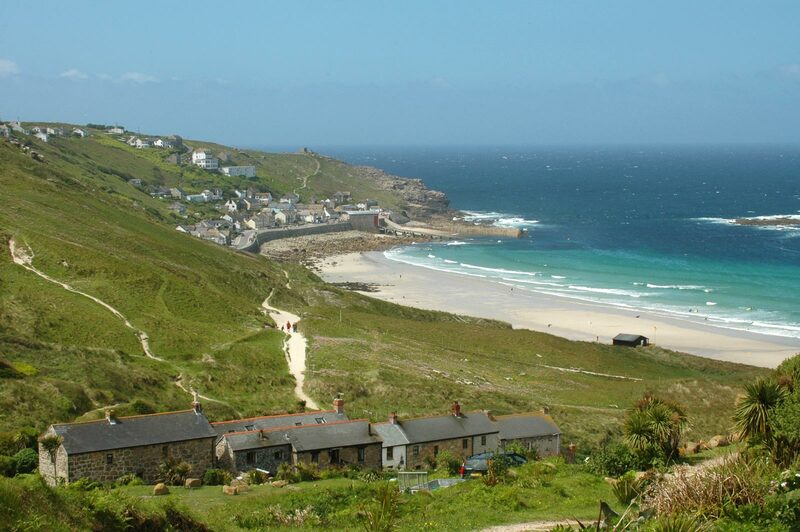 Now famous more for surfing than fishing – it is Cornwall’s most westerly surf beach – this is still a lovely place in summer for pottering around and exploreing the large beach and (on a good day) blue water. The largest village on the Lizard Peninsular this is now a great place for walking and enjoying this part of southern Cornwall. 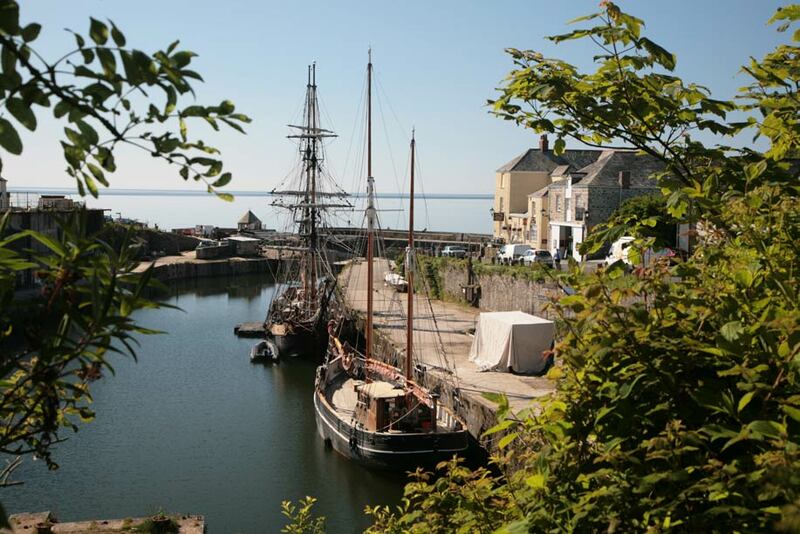 A small village near St Austell, this Georgian fishing port is now home to the Square Sails company and its old style gallions, used in many a film and TV show, incluing the recent Poldark series. 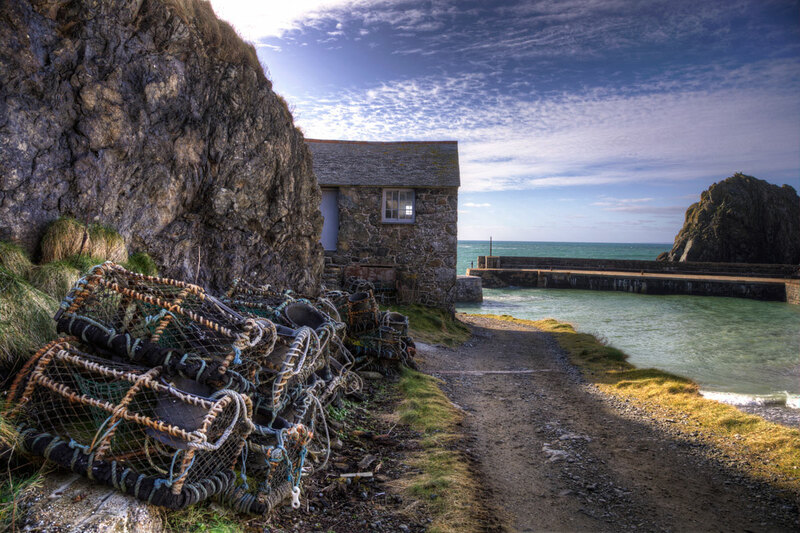 Sheltered due to its East facing direction – and therefore not exposed to the prevailing south westerly winds – this small village is still a working port with a small active fishing fleet. 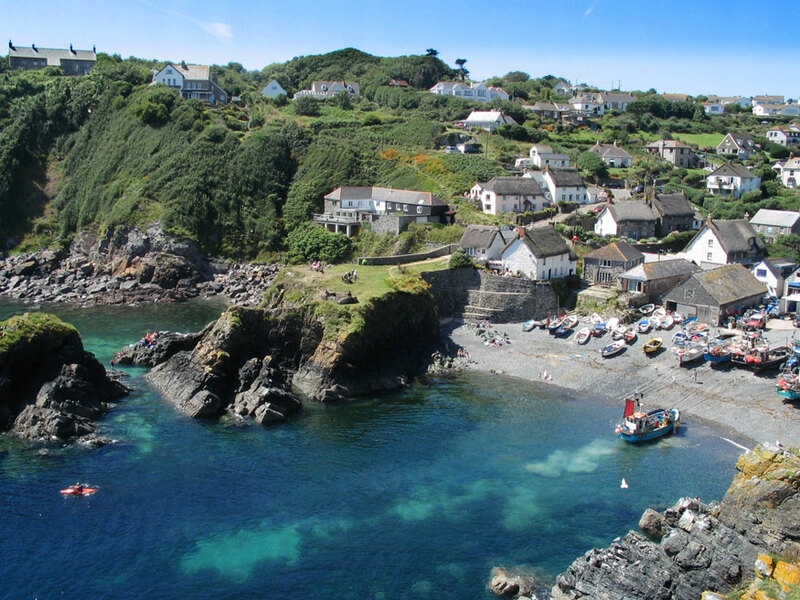 On the south coast of Cornwall, between Plymouth and Falmouth, lies the China clay port of Fowey. Near the larger Port Isaac, Port Quin is a pretty little place, overlooked by Castle Doyden, a Victorian folly you can actually rent out. Strictly speaking St Ives is a town, but we couldn’t exclude this artists’ haven as home to art galleries and Tate St Ives. Another town (sorry), but a very pretty one. Padstow is also famous as the home of one of the UK’s most celebrated chefs, Rick Stein, and his awesome seafood restaurant.